Indie/post-punk group from Columbus, Ohio. 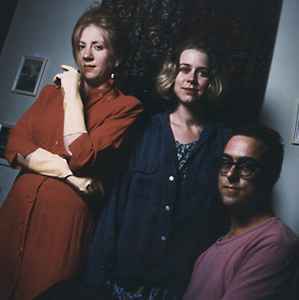 Formed in 1985 by Marcy Mays (guitar, vocals), Sue Harshe (bass, vocals) and Carolyn O'Leary (drums). O'Leary left in 1992 and was replaced by Dana Marshall. Scrawl entered a period of relative inactivity in the 2000s, during which Jovan Karcic took over on drums, but continued to play sporadic shows in and around Columbus. Notably, the band played two All Tomorrow's Parties festivals in 2012.